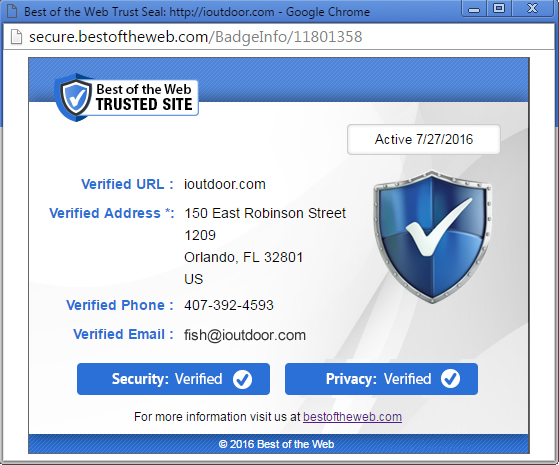 Are you traveling to Miami, Florida in the near future? Are you looking for an outdoor experience of a lifetime? South Florida is filled with a wide variety of fishing experiences right at your fingertips. You never know what you can encounter until you actually do. Freshwater and Saltwater fishing are the perfect outdoor activities you can embark on with your family. Enjoy a Family Miami Florida Fishing Experience on your next vacation to South Florida. When looking to explore what Florida has to offer, you have to get on the water with our local experts. They will take you to destinations from freshwater to salt to catch any species you are looking for. 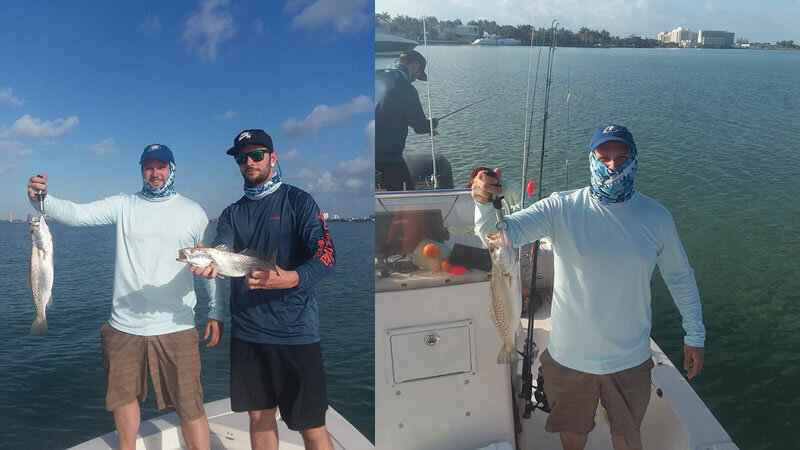 Miami is the perfect location to do both fresh and saltwater fishing. Our local experts have extensive knowledge of both and can provide you an awesome fishing adventure. Miami’s Biscayne Bay is filled with endless fun and fishing. The shallow flats and bridges provide ample opportunities to catch a wide variety of species. This time of year, one species dominates Miami saltwater fishing. Biscayne Bay gets flooded with sea trout looking to spawn. Our local expert, Captain Brian Leibowitz has been fishing these waters for many years. Sea Trout fishing is one of his specialties. He had the pleasure of fishing with Bill and his two sons. They were traveling to Florida looking to spend some quality time on vacation. While doing so, fishing was definitely on the list of things to do. They spent a day of saltwater and freshwater fishing. 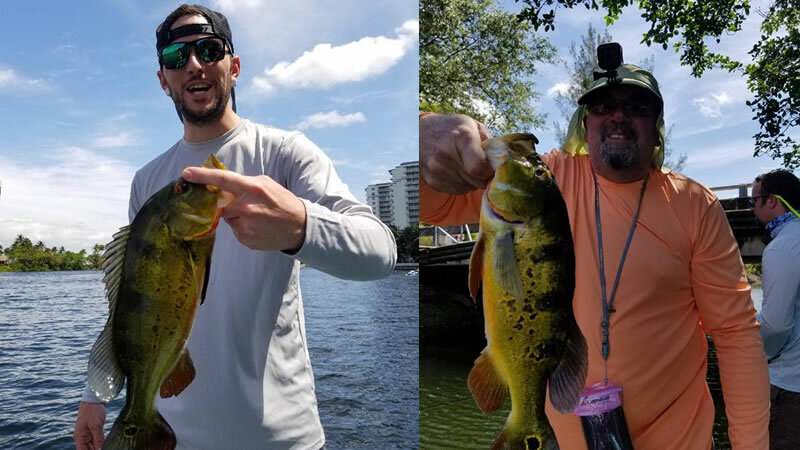 Bill and his family had an awesome time fishing with Captain Brian. They were excited to get on the water with our next local expert shortly after this fishing trip! Miami, FL is also infamous for incredible freshwater fishing. Captain Kirk Osborne had the pleasure of fishing with Bill and his family on a peacock bass fishing adventure. Miami’s Airport Lakes was an exceptional location to catch bass this time of year. The most productive method to catch peacock bass was with domestic shiners. They had a lot of action near the shorelines and bridges. Peacock bass and largemouth bass were biting making for a fun day on the water. Great numbers of bass were caught on this fishing adventure. Nothing beats a day on the water with your family while catching fish. Most of the bass weighed in at 1-3 pounds. Bill is truly looking forward to his next vacation from South Florida. Next year, Captain Brian and Kirk will get them on even bigger fish. You never know what you will catch in Florida. 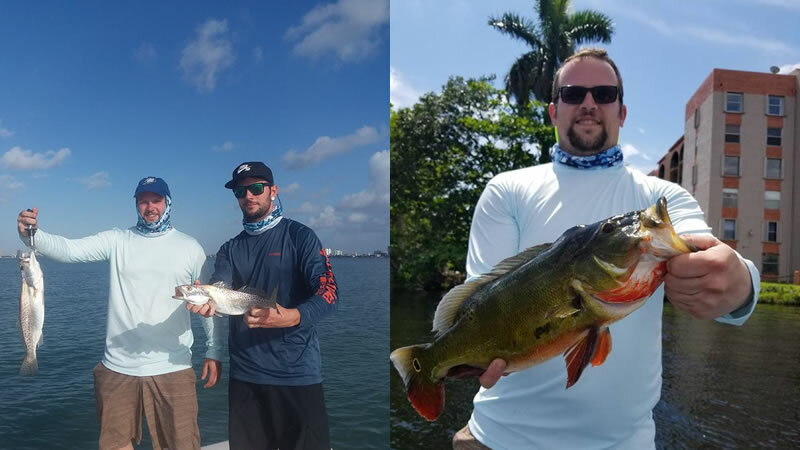 Get out with our local experts and they will show you an amazing time on the water. If you have any questions, feel free to reach out. We look forward to seeing you on the water next time!